When you leave a comment your name, gravatar and IP address is stored by WordPress. You will also receive email notification of new posts whenever you subscribe to Rebirthoflisa Blog. Your personal information will not be sold or shared with any third parties under any circumstances. Your information shall be retained until you unsubscribe or ask me to remove your data. 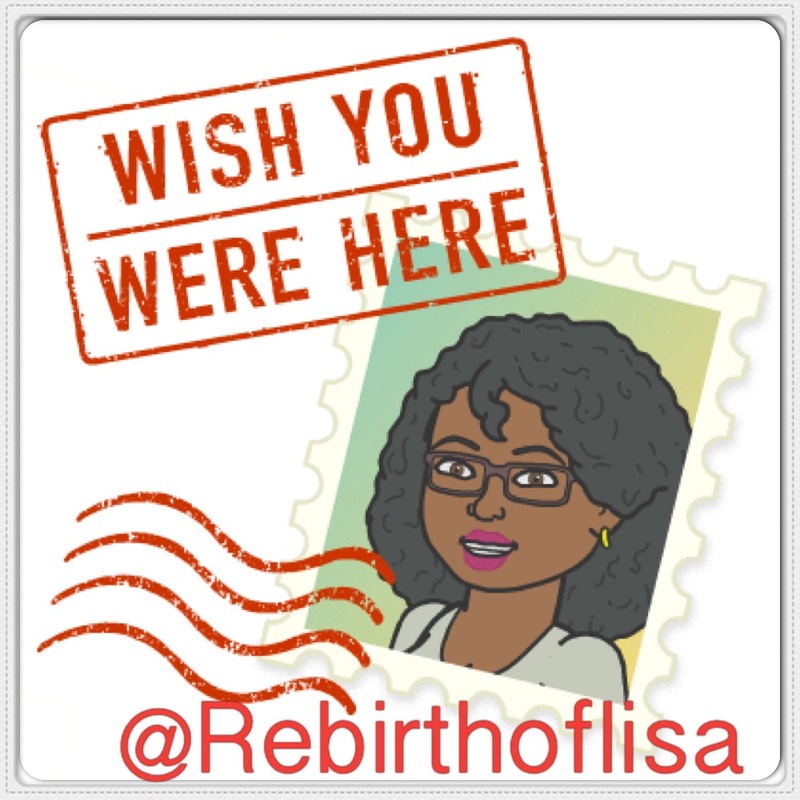 Newsletter – Rebirthoflisa and Lisa W. Tetting will use the information you provide on our email list form to be in touch with you and to provide updates, marketing, news links, contest updates and promotions via email. 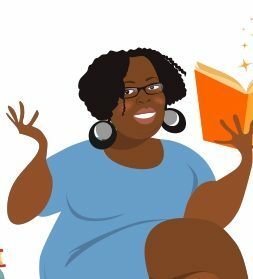 ARC List Email – Rebirthoflisa and Lisa W. Tetting will use its ARC (Advanced Reader Copy) email list to send advanced reader copies of Lisa’s works in progress in exchange for advanced feedback and early reviews. Rebirthoflisa and Lisa W. Tetting will never use the information you provide, either on this website or on our email forms to spam you, or misuse your information in any way. Anything shared with Rebirthoflisa and Lisa W. Tetting is confidential with the option to opt-out at any time by clicking the unsubscribe link in the footer of any email you receive from us, or by contacting us here. We will treat your information with respect.